From 3:00 until close on Thursday, July 9, 2015 you can relax with a brew and benefit Ballard Historical Society. $1 per pint goes to BHS. Reuben’s has a new location at 1406 NW 53rd Street. Bring a friend, and enjoy a summer afternoon and evening with a cold brew. Family owned, Reuben’s Brews founders named the business after their son. 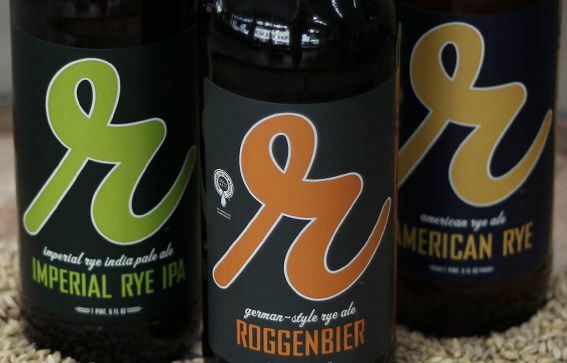 Learn more about Reuben’s Brews. Attending this event will benefit BHS programs — learn more about Ballard Historical Society programs.